Facebook finally started talking about its secret smart home video chat product that will compete with Amazon’s Echo show. According to a report from Cheddar, the social media giant is planning to launch its video chatting hardware product later this year. The report also reveals that the product will be called Portal and developed under the Building 8 division of the company. The Building 8 lab is Facebook’s secretive division similar to Apple’s X that works on projects confidentially. As top-notch tech giants Google, Amazon, and Apple are consistently placing smart home devices on the market, Facebook urges too for the competition. The first report about the Facebook's home video product was revealed back in July 2017. Portal is a voice-enabled smart video chatting device that will allow the users to video chat. Moreover, the device can be seen as the extension of the company’s social platform to provide a more interactive way for family and friends to communicate. According to Cheddar, Facebook will sell the device for $499 and planning to launch it later this year. The Portal will be the first consumer product for Facebook after the company failed to build a smartphone with an unsuccessful partnership with HTC in 2013. However, there are still reports stating the company had patented the ‘Facebook Smartphone’ in 2015. The company is planning to formally announce about the Portal in early May which may take place at the company’s F8 developer conference. Similar to Amazon's Echo Show the Portal Will also has the capability of holding the video calls and streaming music and videos. However, Amazon already has its ecosystem, Amazon Prime to stream content through the device, but Facebook has to rely on the partnership with other brands like Netflix and Spotify. The device will also incorporate the facial recognition ability to link its users to their Facebook account for more functionalities. Where Amazon and Google are revolutionizing the market by placing more and more smarter home products under budget, the Facebook’s $499 priced device could be hefty for consumers. However, Facebook CEO, Mark Zuckerberg already mentioned the employees for caring less about profits as he plans to change the consumer's behavior. The Portal is also the first product from Facebook’s secretive hardware consumer lab, Building 8 that started in April 2016. 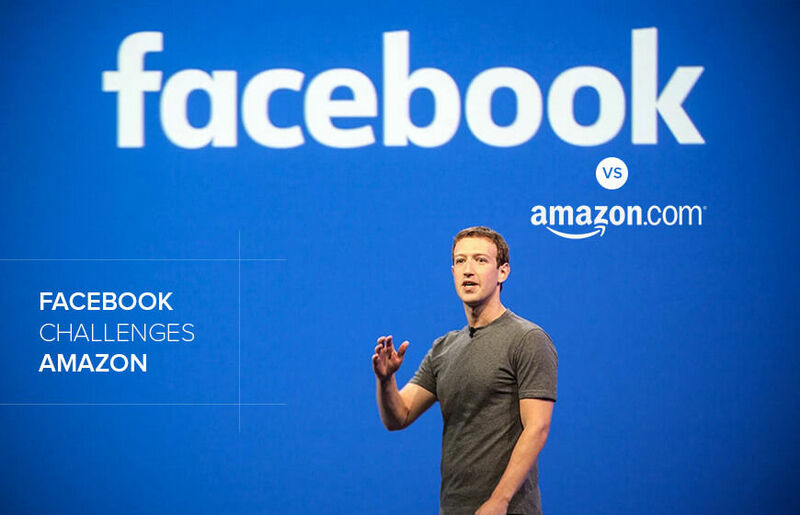 In the market that is already owned by Google and Amazon, it would be very hard for Facebook to penetrate a major portion of consumers in the beginning. The Facebook's smart home video chatting device need to perform exceptionally well against the other smart home products in order to replace them, according to a research conducted by The Verge and Retical Research in October last year.